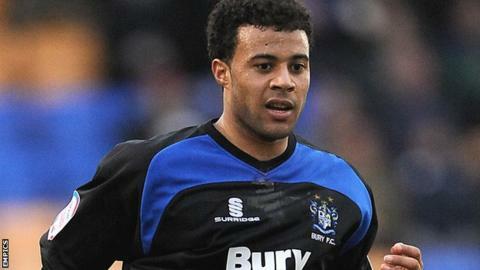 Bury midfielder Tom Soares has signed a three-month deal at Gigg Lane, having previously been on non-contract terms. The 26-year-old had been without a club since being released by Stoke last summer and making his debut in November. Meanwhile, Tom Hopper has returned to Leicester after the Championship club recalled the young striker from his loan spell with Kevin Blackwell's side.